Stock# - 38364 34-Piece Car Tool kit with Light - A dandy little tool set that's chock-full of fun, and jam-packed with an assortment of handy helpers! 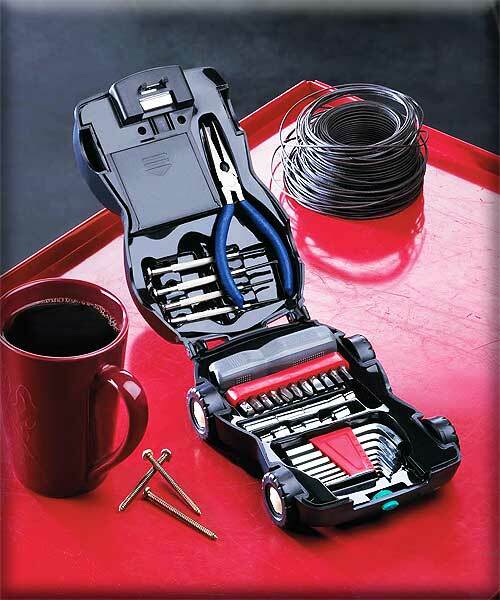 Car-shaped container features working wheels and a flashlight "headlight"; nestled inside are pliers, sockets, Allen wrenches and screwdrivers. Stash a kit in your car to handle on-the-road emergencies! Plastic case; metal and plastic tools. Uses four AA batteries (not included). 7 3/4" x 5 1/4" x 4" high. 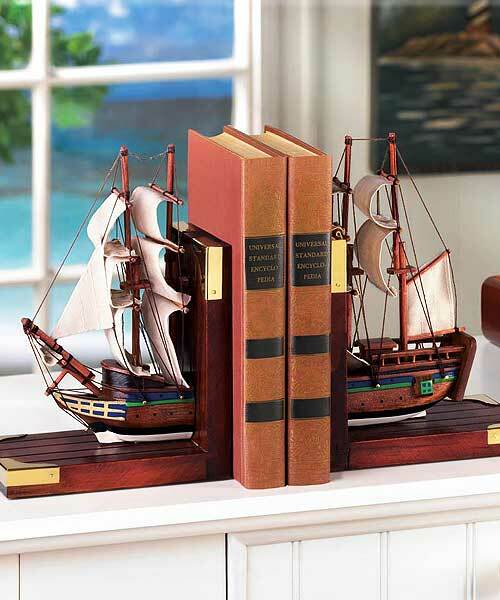 Stock# - D1297 Sailing Schooner Bookends - Classical nautical bookends lend an adventurous flair to your office, library or den! Beautifully outfitted with a highly detailed scale model sailing ship and handsome brass fittings for a look no seafaring soul can resist. Wood and cotton. Set: 12" x 3 7/8" x 8 5/8" high; each is 5 7/8" x 3 7/8" x 8 5/8" high. 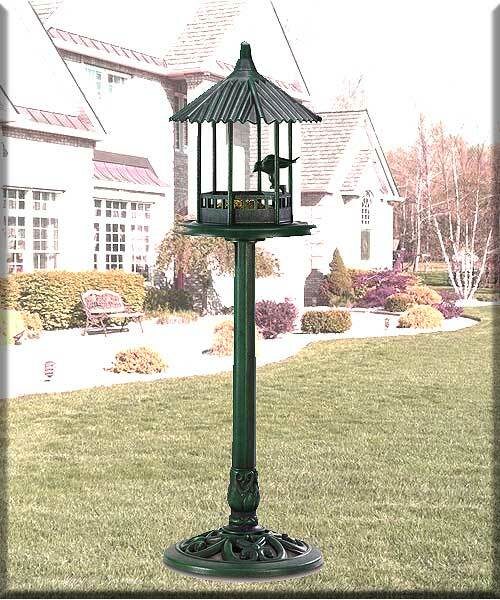 Stock# - 38676 Verdigris Gazebo Bird feeder - The classic look of weathered copper is perfectly captured in this amazing lightweight standing bird feeder! You'll delight at the luxurious appearance of this glorious garden accessory, from the fluted rooftop to the intricately detailed base. The elegant look of sculpted metal at a fraction of the weight and price! Plastic. 14 1/2" diameter x 39 3/4" high. 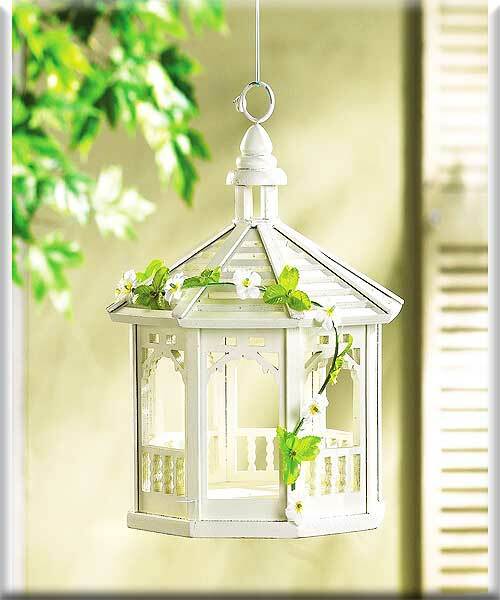 Stock# - 30209 This gazebo-style birdhouse, painted with its own white picket fence and foliage, is a sturdy place to start a new feathered family. Specification: Wood and plastic. 8 1/2" x 10 1/2" high. 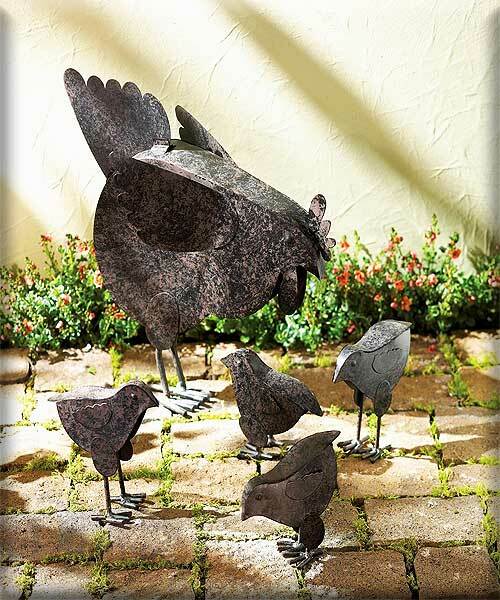 Stock# - 31170 5-Piece Rusted Metal "Hen Family" - A mother and her chicks, in rusted metal sculpture, make a charming addition to flower beds or vegetable gardens. Price per set. Hen 11 1/4" x 3 3/4" x 14 1/2" high. Chick 5" x 3" x 4 3/4" high. Stock# - 32243 Pewter School House 13-Photo Frame - Capture those precious childhood memories in this most useful of picture frames. 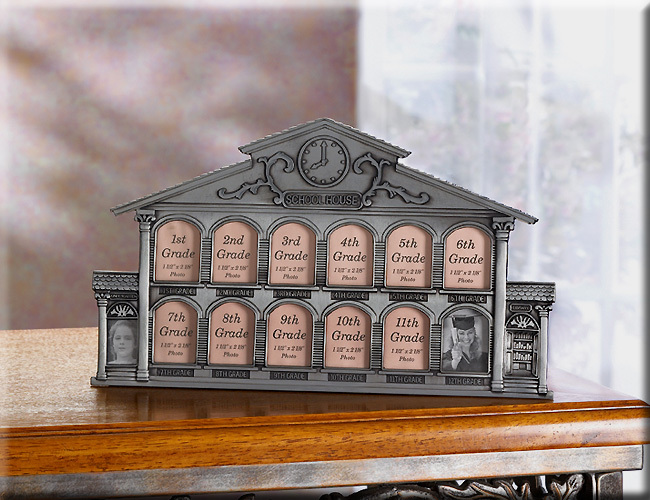 Made of pewter, it's shaped like a school house and has 13 spaces for wallet-sized photos for grades K-12.